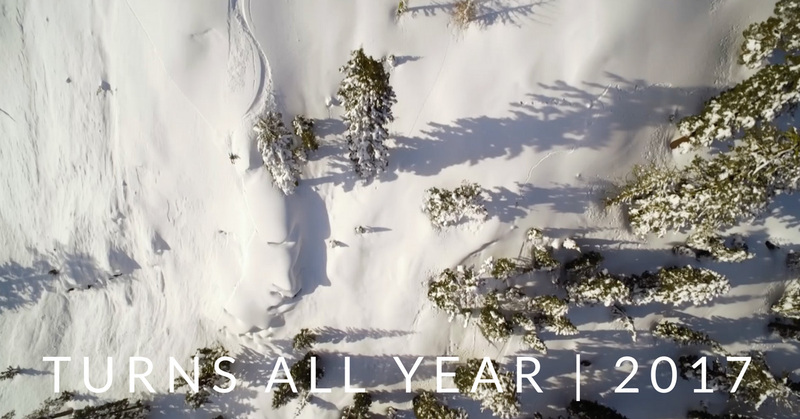 With a little assist from a historic winter, the Snowledge team made some quality turns in every month of 2017. Watch here to see the action from California, down to New Zealand, and back as team riders make #turnsallyear. Snowledge Riders: Riley Bathurst, Brandon Craddock, Eric Lee O’Brien, Devan Peeters, Jed Kravitz, Kenzie Morris, Ben Comber, Alex Bowater, and Garrett Cygan. Filmed Locations: Tahoe Backcountry, Squaw Valley / Alpine Meadows, Northstar at Tahoe, Mt Olympus, and Fox Peak, NZ.